Living through a home renovation is like living in the wild; you do whatever it takes to survive. You’ll never know the experience of a home remodel till you actually experience one for yourself. Whether you’re renovating your kitchen or your whole house, it can be a very overwhelming project. To save you from the anxiety, here are five common things to expect when remodeling your home, just so you’re not surprised. Bring on the loud hammering and screeching saws, it’s about to get really loud in your home during your remodel. You might want to get use to the noise and excess dust because there will be lots of it. It’s best to prepare your home for the dust by hanging plastic sheeting over flooring, furniture, air ducts, countertops, and appliances. As for the noise, though you can’t control it, try spending time away from the home during the construction or look to a relative’s home if your children needs to nap. Most contracting workers start construction as early as 8 A.M., so you might want to get use to having strangers working in and around your home. Be sure to also keep children and pets away from the construction zone to prevent delays in your project. 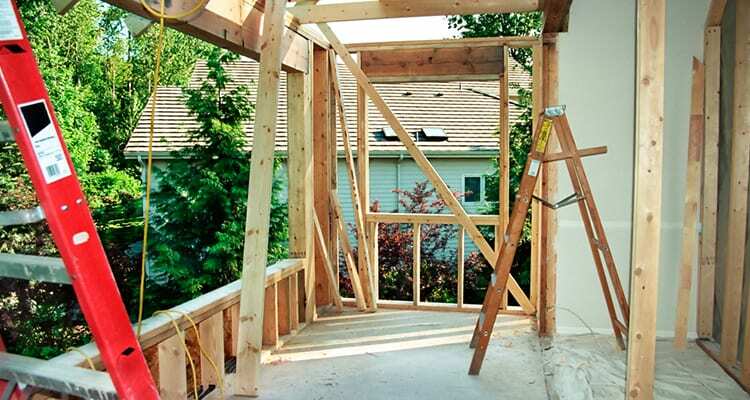 Not all home renovations are a smooth transition and process. Sometimes there’s delays regarding weather, money concerns, order changes, and additional decisions that need to made quickly. Always trust in your professional contractor and remember to breathe when challenging obstacles arise. Although it’s easier said than done, patience is a virtue. From the timeline and budget to noise and constant dust, try staying positive by looking forward to the end result of your beautifully finished home. There’s nothing wrong by taking a break from your house once in a while and always remember to stay calm through the whole process; it’ll all be worth it. Show off your brand new kitchen or living space by throwing a party! You deserve to finally celebrate your new home upgrades with the people you love. Plus, this is a great way to unwind with great company.